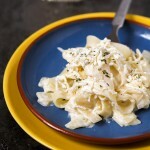 Tagliatelle with milk, sour cream, and feta cheese. 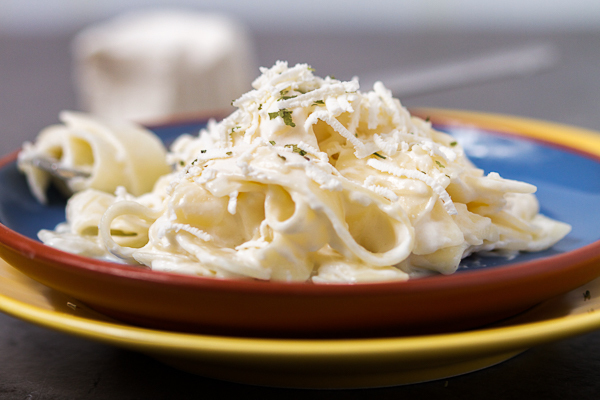 Comfort on your table in less than 30-min. I was watching Amelie recently. 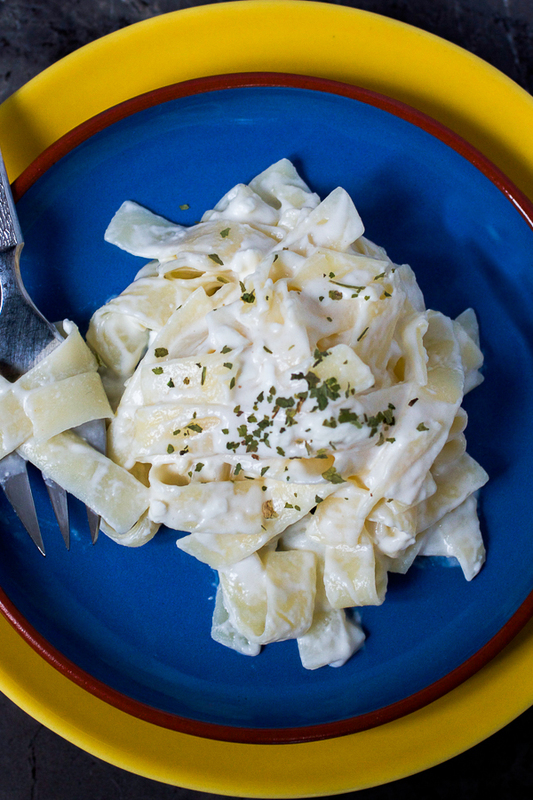 There is a scene where she prepares herself a large bowl of pasta and grinds cheese over it. I thought to myself, is there anything more human, more indicative of food, than a big bowl of pasta with cheese? Fortunately, I have no problems with gluten. Unfortunately, if I was a person with a gluten problem, I could see myself consuming pasta in the face of pain that would catch up to me. I have a problem with milk. 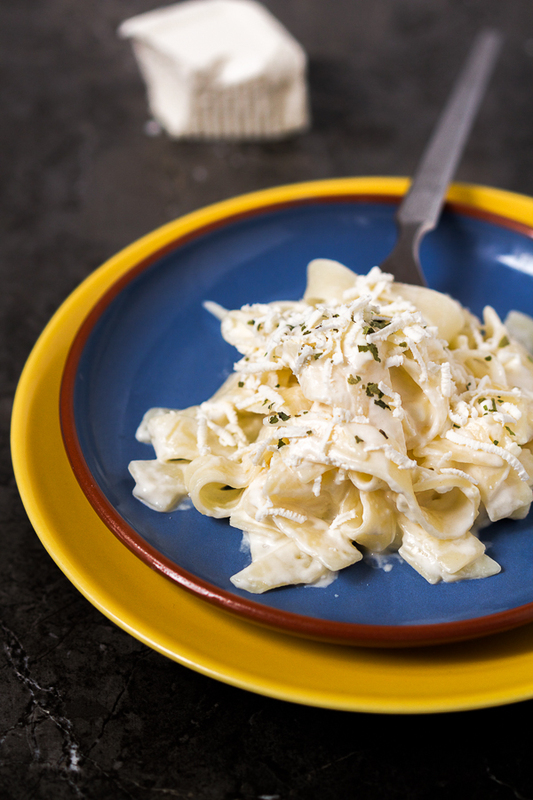 But I will still eat this dish – these velvety, creamy, tangy tagliatelle with feta cheese – until they have to pry it out of my cold dead hands. The obsession with this pasta reminded me of two instances. 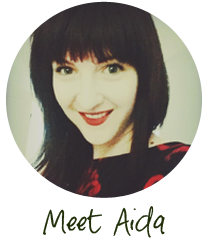 One is a lady who was interviewed by a Sarajevo TV station about a recent ban on smoking in public places. In no uncertain terms she requests she not be discriminated by nonsmokers. Herself, she doesn’t stand in the way of anyone else, but she wants her smoking rights. I don’t smoke, but I get her sentiment. Especially where pasta is in question. The second instance reminded me of the study where rats preferred sugar to cocaine. Oh how I understand those rats. Millions of neuron connections in my brain have bonded themselves so strongly the first time I tried pasta, not in a hundred years could I give up my pleasure, addiction or not. Life is difficult. They’ve lied to us in school about the world being a safe, connected place. They’re telling the same lies to little kids right at this very moment. But if we could save ourselves, for one evening, with a big bowl of pasta, maybe we can be merry enough to start making lasting change. 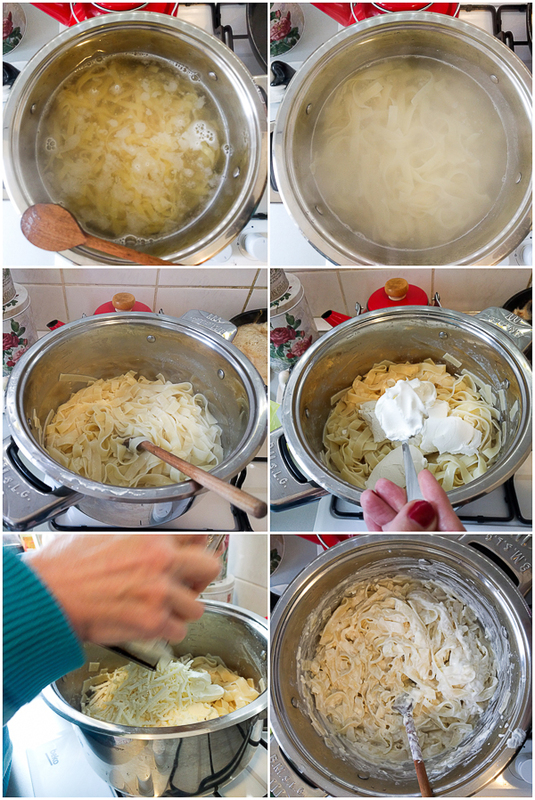 Fill a large pot 2/3 with water, place 1 teaspoon salt and bring to a boil on high. Bring temperature down and put in tagliatelle. If they are knit tightly in circles, slightly break them up. Follow the directions on the bag for how long to cook them. (Mine took 14 minutes.) Stir every few minutes. Drain and return to the pot. Add 1/4 teaspoon salt and butter and stir. Add milk and stir again. Once combined, add sour cream and stir. 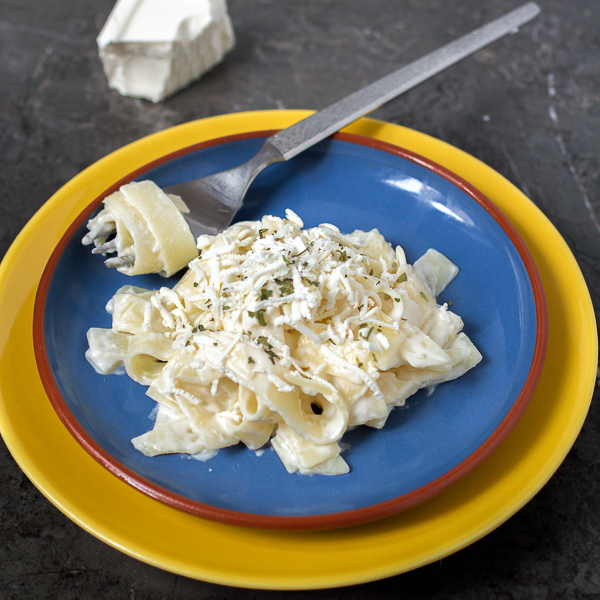 Grate feta cheese over the pasta, and stir again until everything is evenly mixed. Add more sour cream and cheese if you prefer. Also, if you like meat, you can prepare chicken and or a schnitzel on the side.